We are open three seasons of the year. Spring, Summer and Autumn. 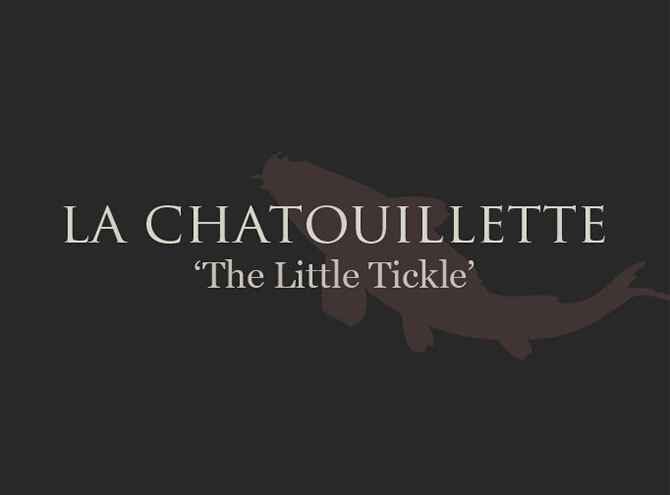 La Chatouillette has something different to offer for each season. 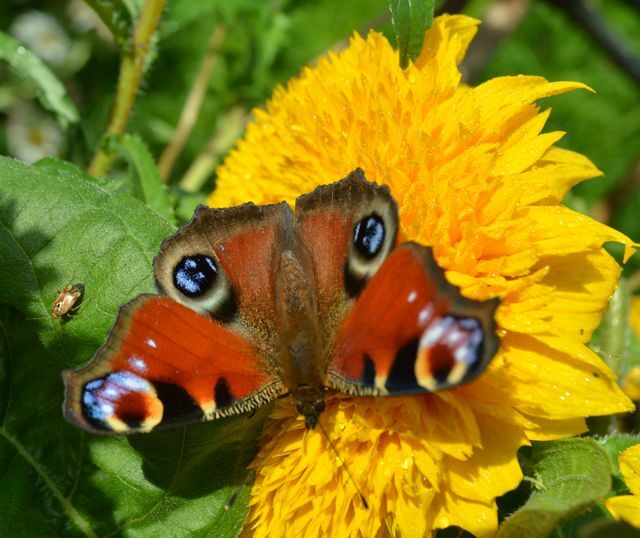 In addition to our popular Summer breaks, our guests can enjoy the golden hues of Autumn and celebrated awakening of Spring with the sound of the cuckoo. 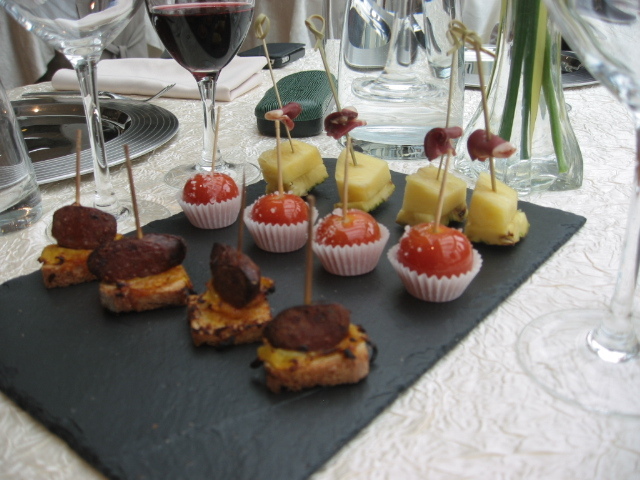 A celebration of Spring at The Chateau de Vendeuvre near Falaise is a popular choice. It hosts the famous Tulip Festival (Festival de la Tulipe) throughout April. The gardens are famous for their collection of over 30,000 varieties of tulip, daffodils, crocus and narcissi, as well as some other rare floral specimens. The March sunshine provides perfect weather for cycling and walking along the many green routes. These are surrounded by fabulous views and inhabited with extensive wildlife. Be sure to bring your binoculars to appreciate the many bird species. If you prefer to just relax and read by our private lake then listen out for the sound of the Cuckoo and keep watch for the arrival of the Swallows. At La Chatouillette, Natures events are happening all around. Spring in Normandy is a perfect way of saying thank you to Mum on Mother’s Day. She’ll enjoy the taste of the old ways and the slower pace to life which encourages tired minds to create memorable moments to take back home. 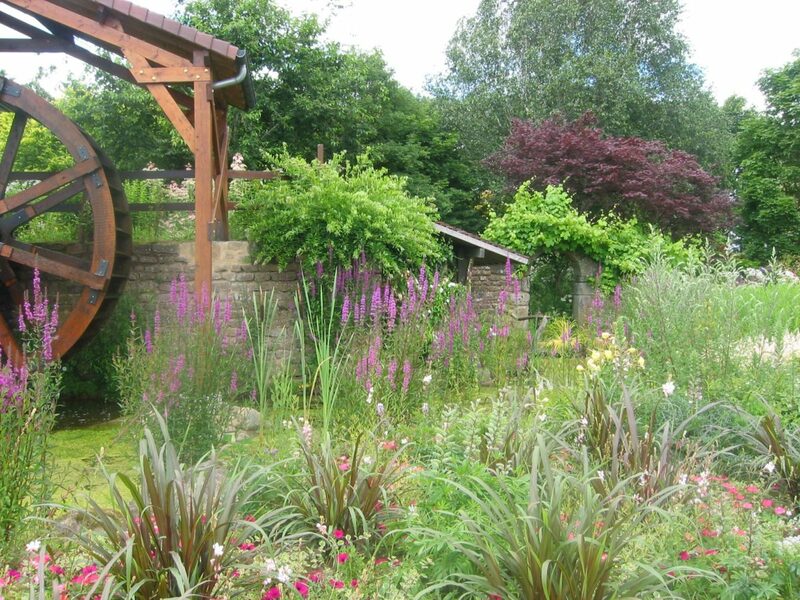 Monets’ famous gardens near Giverny are spectacular all year round and are ablaze with colour in April and early May. Another treat to delight your eyes are the pear and apple orchards which are bursting with blossoms at this time of the year. Our unique region is waiting to be enjoyed with many activities to please a variety of tastes. 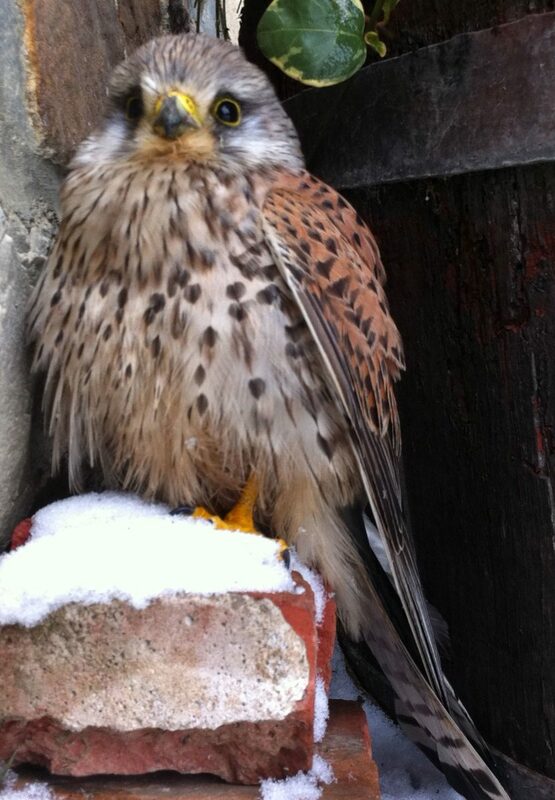 Some examples are bee keeping, bird watching at La Fosse Arthur, Spring stroll’s through forests and meadows and discovering and identifying the vast and unique flora and fauna that is indigenous to our area. 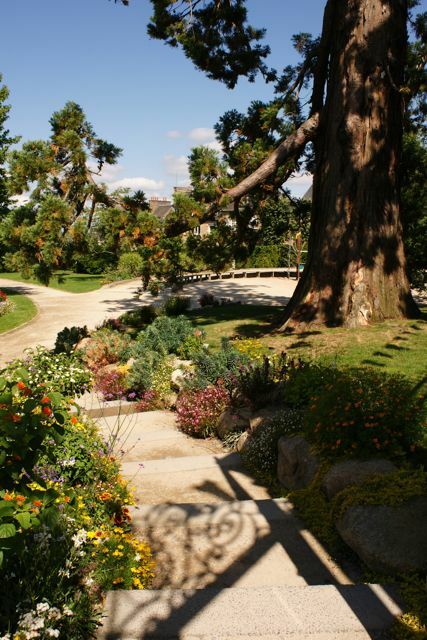 There are many open gardens worth visiting throughout Normandy. 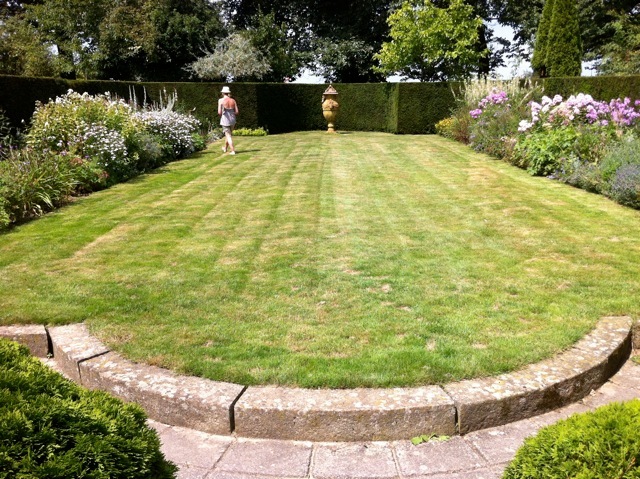 These interesting venues offer an insight into French garden design and planting techniques. 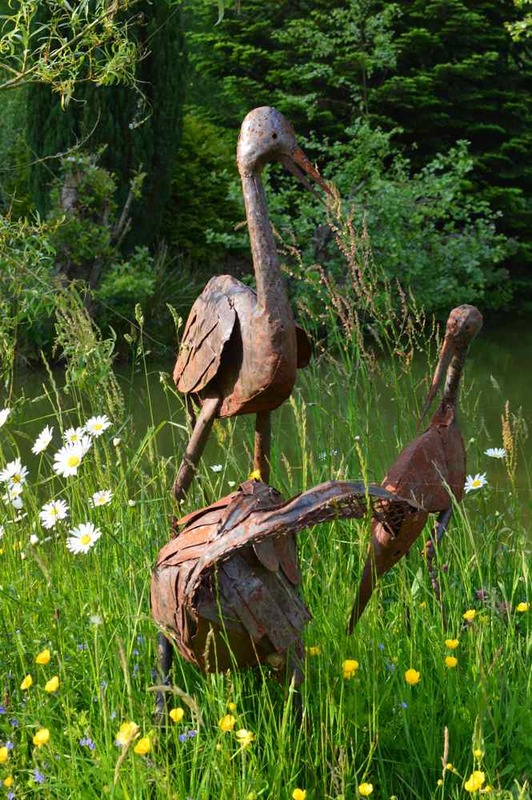 The creative use of sculpture and the large variety of rare plants are always an attraction for keen gardeners. 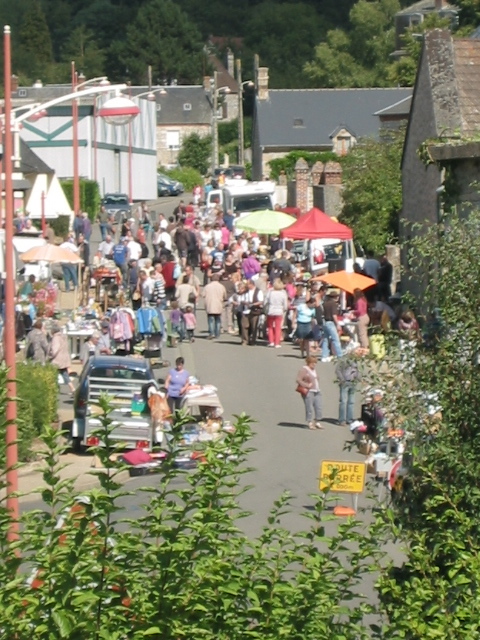 If you enjoy looking for bargains and antiques the Brocante and Vide Grenier season starts in early spring. Town and village streets are transformed into giant car boots sales and the Antiques in shops spill out onto the pavements. 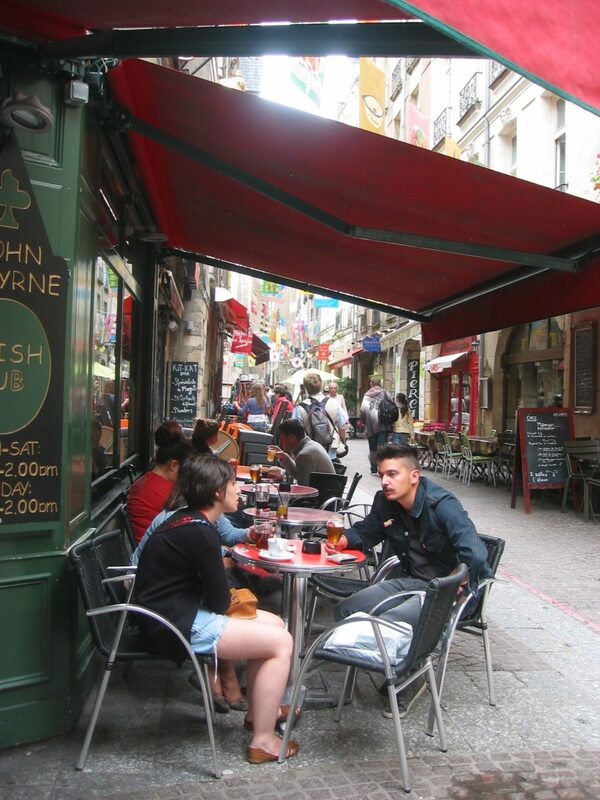 Typical French street Café’s and Tabacs’ are perfect spots to rest your feet and sit back with a glass of wine or a cup of coffee whilst taking in the exciting French atmosphere. The Summer is bursting with celebrations and fun filled days for you to join in. 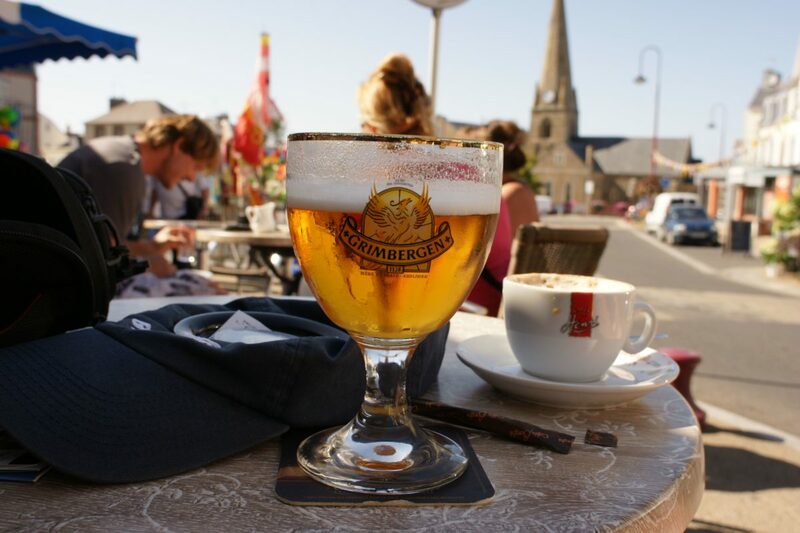 Throughout Normandy from May- late August there are many music festivals and orchestral performances. Anything from classics to jazz. The Annual ‘La Nuit des Musées’, featured throughout France is a celebration of music, the performing arts, films and poetry. In June the ruins of the Chateau at Cerisy-Belle-Etoile become the backdrop for a magnificent display of Rhododendrons. 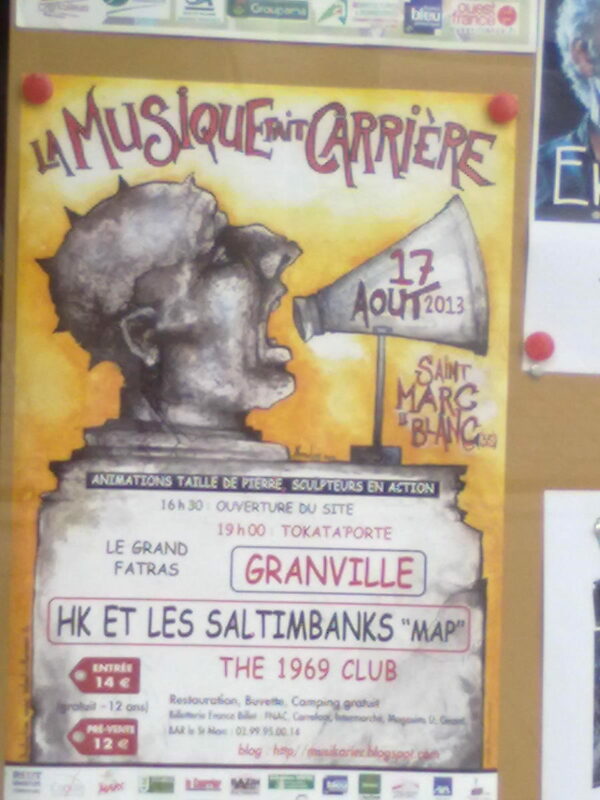 Along with a grand Music Fête. Take along a picnic and enjoy a memorable day. There is something for everyone to love about Normandy from dressage and show jumping events to boat races, cycle tours and Classic car displays. If cars are your interest then don’t miss out on the vintage car and motorcycle rally in June. The Rétrofestival in Caen is another popular event which features over five hundred vintage cars and post-war liberation vehicles. 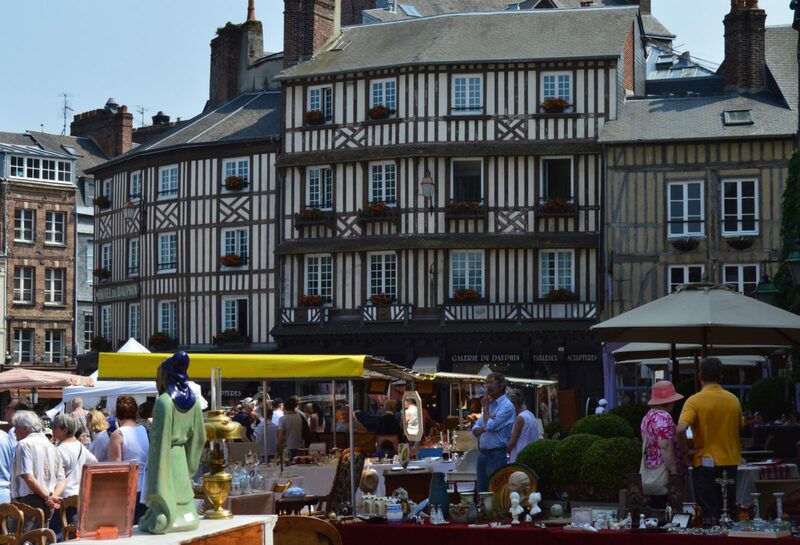 La Chatouillette is ideally situated on the boarders of the departments of the Manche, Orne and Calvados. This makes it very easy for our guests to attend the different Disciplines that are spread over the three Departments. Late summer is hay cutting time and the shaved open meadows erupt with an abundance of wild berries for the picking. 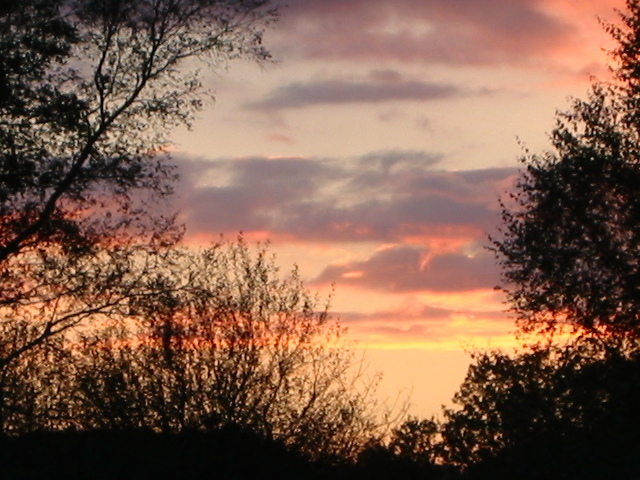 Autumn see the magnificent golden hues of Normandy’s legendary forest trees are cloaked with stunning sunsets. We have big skies that call out to your soul and free your mind. Autumn is harvest time and you can become a part of it all. 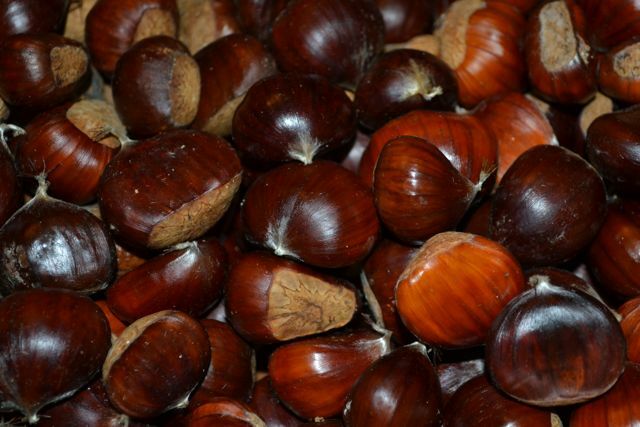 Chestnuts and wild mushrooms are ready for harvesting and the local pharmacist will happily provide you with a free check to confirm if they are edible. Normandy’s ripe pears and apples are distilled into cider, fruit juice, Calvados, aperitifs and liqueurs. The Pear Trail at Barenton “La Maison de la Pomme et de la Poire” nestles in a grove surrounded by pear orchards. The visitor centre and museum, which is housed in an old farmhouse, demonstrates various stages of fruit cultivation. 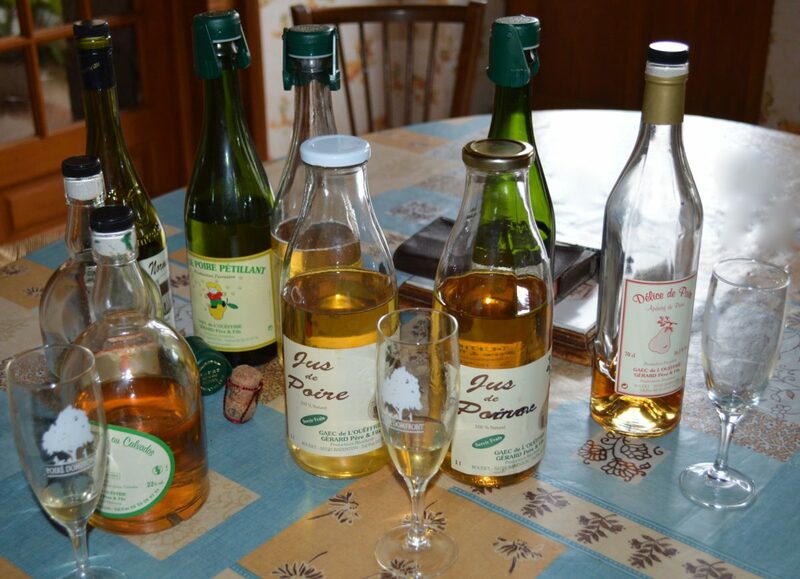 Sample tastings of Normandy’s famous Cider and Calvados are offered on these interesting Cider trails. Also look out for the cider route in the region. La Chatouillette offers: A wooded rural location surrounded by Nature. 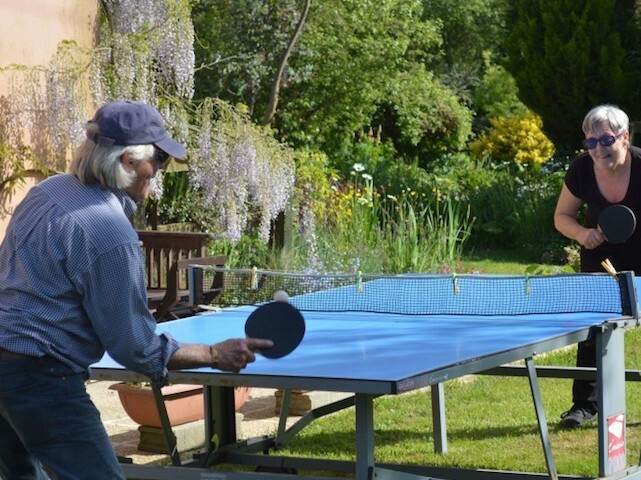 Accommodation is provided in the comfortable home from home, self-catering, detached Coach House Gite. 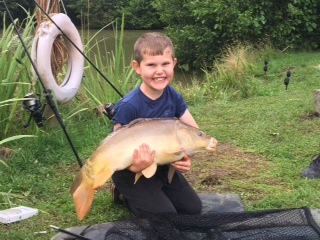 Exclusive Carp fishing on our well stocked private lake. 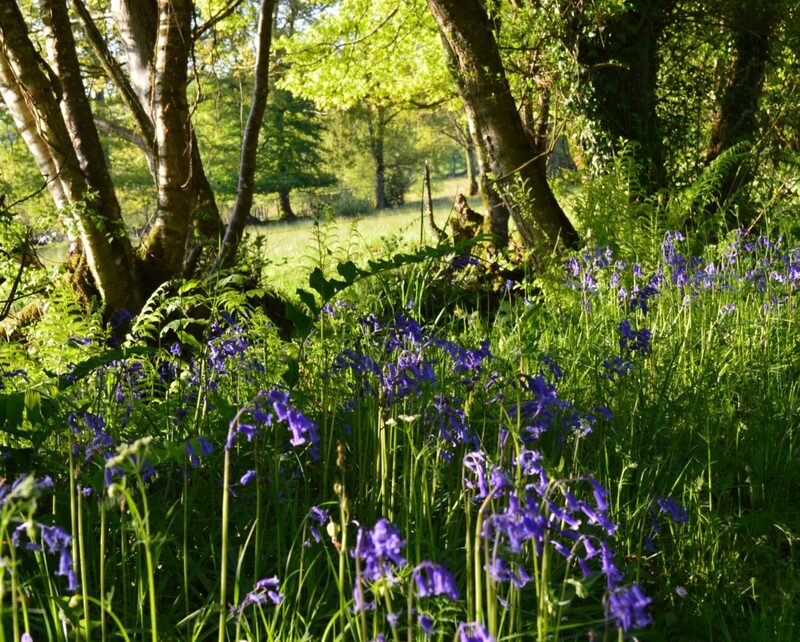 Acres of private woodland and gardens are waiting for you to peacefully stroll through. 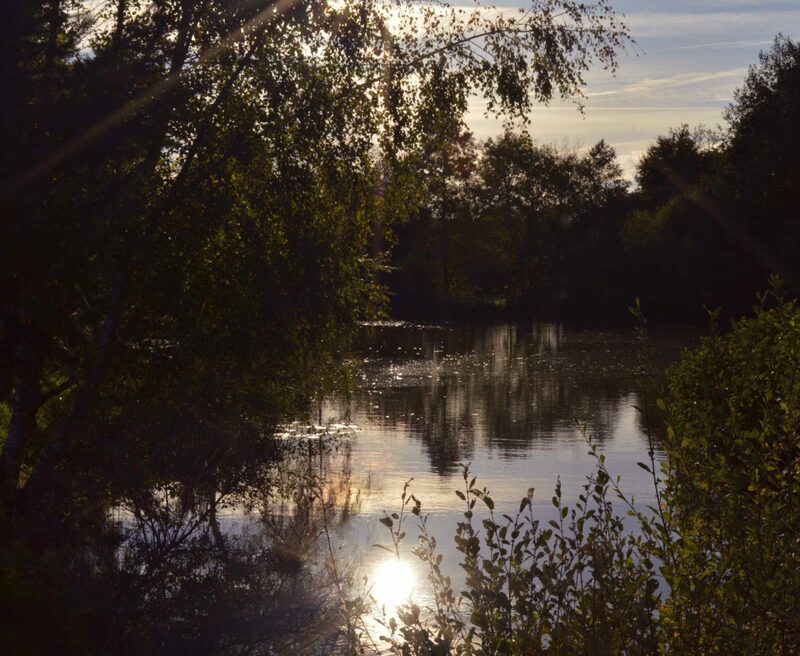 Choose one of our secluded picnic spots by the river for quiet family bonding. WHATEVER THE SEASON we look forward to the pleasure of welcoming you to La Chatouillette.‘Next door Normandy’ is closer than you think! We invite you to come and explore our beautiful and relaxing region, which is filled with culture and history. We are relaxingly rural but not far from ~ Beautiful sandy beaches, golf courses ,an adventure centre, rock climbing, abseiling, cycle routes, local markets, The Spa Town of Bagnoles de l’Orne, The Chateau de la Roche-Bagnoles de l’Orne, La Fosse Arthur with peaceful walking routes set amongst beautiful scenery and wooded, craggy cliffs. Flers Castle, Indoor pool spa and sauna, Torchamp Centre de Pleine Nature, Lassey -les -Chåteaux, The Bayeux Tapestry, Giverny Gardens of Claude Monet, The D-Day Landing Beaches and museums.